Rear CoolRide kit for 65-70 Buick Fullsize & 66-70 Riviera. Includes air springs, brackets, HQ Series shocks & hardware. Rear CoolRide kit for 65-70 Buick Fullsize. 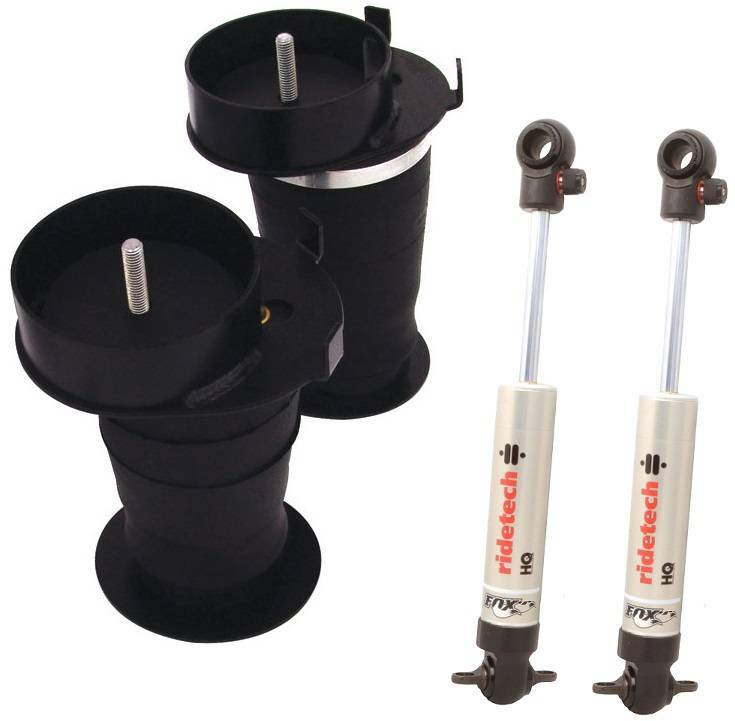 Includes air springs, brackets, HQ Series shocks & hardware.